Relax, Feel Great & Sleep Soundly, features a soothing, piano composition with audible hypnosis suggestions combined with subliminal hypnotherapy suggestions. The subliminal suggestions are embedded in the relaxing sounds of the ocean. Pleasant, beneficial imagery and messages designed to reduce your stress, to help you to feel great, and to enable you to sleep soundly, are employed throughout this remarkable, innovative and highly therapeutic program. WARNING: Hypnosis programs are specifically created to prompt deep relaxation in your mind and body. These programs should not be listened to in an automobile or while engaged in any activity that requires your attention. This one-of-a-kind hypnosis program blends both standard audible hypnosis suggestions and subliminal hypnosis suggestions in one pleasant session for enhanced effectiveness. If your body, health, and sleep have been negatively impacted by stress and worry, this program is designed to be doubly effective in helping you to erase the detrimental effects of stress and to reprogram your mind for relaxation, a comfortable and healthy body, and sound sleep. 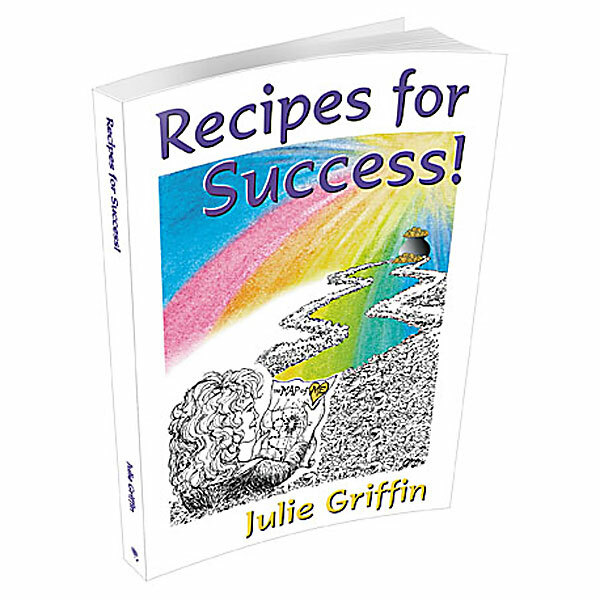 Clinical hypnotherapist, Julie Griffin, has been producing standard and subliminal hypnosis programs for over 20 years. This is the first program she’s created that offers both techniques in one session, simultaneously giving your mind the best of two kinds of hypnotherapy. 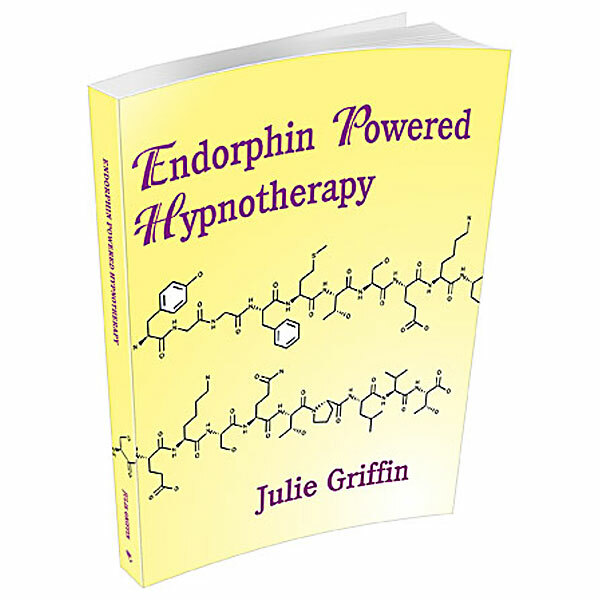 To obtain the best results from your hypnosis program, download our FREE: Suggestions For Use. Instructions for downloading your MP3 hypnosis audios can be found in the ‘Additional Information’ tab.